Edna Mae (Rousseau) Aydell turned 86 years old on Jan. 2, and Robert Ray "Bit" Aydell turned 90 years old on Feb. 9. The Port Vincent couple will celebrate 69 years of marriage on April 15. 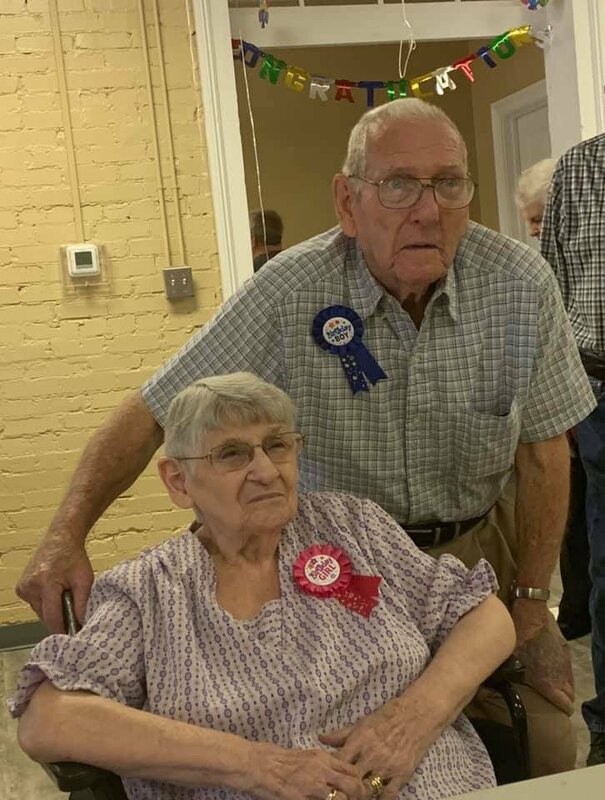 The Aydell daughters were pleased to celebrate the birthdays and anniversary of their parents, Edna Mae (Rousseau) and Robert Ray “Bit” Aydell. 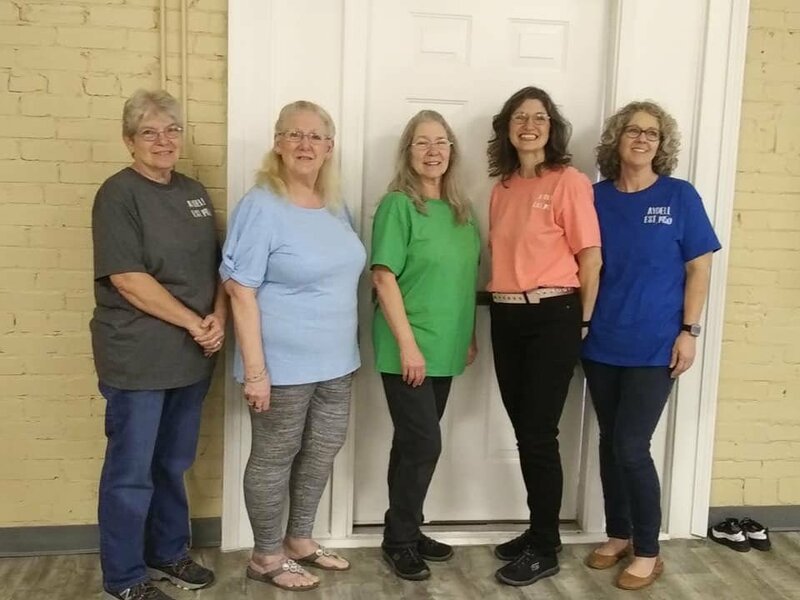 Pictured (from left to right, oldest to youngest) are: Edna Marie Marchand, Katherine Ann Foster, Charlotte Louise Dixon, Tina Gwen Pietri and Cindy Ray Aydell. Edna Mae (Rousseau) Aydell turned 86 years old on Jan. 2, and Robert Ray “Bit” Aydell turned 90 years old on Feb. 9. The Port Vincent couple will celebrate 69 years of marriage on April 15. Family and friends gathered at the Port Vincent Community Center for an Aydell celebration to share memories, spread some love and enjoy cake on March 9. “Thanks to everyone that was able to join us for the celebration and for all the gifts,” their daughter Cindy Ray Aydell said.